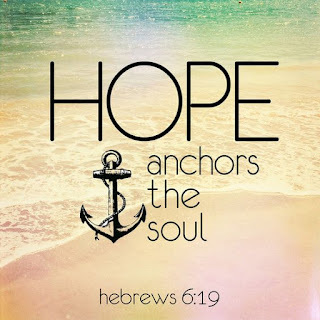 An Anchor for My Soul: Celebrating Easter! 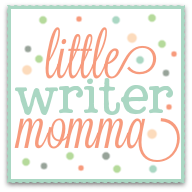 I started writing a blog post recently, and then stopped. I went back to the first one...spent more than an hour on it, and never hit publish. It was about lice, and stitches, sickness and dislocated elbows. About backed up plumbing, and the shenanigans that left us spending $900 on lice treatments and and another $500 on Urgent Care visits in the last four weeks. I offered all of the nitty gritty details. It was about how I found myself laughing, instead of crying, because when life becomes that ridiculous it really is hilarious. But, then I thought, No one wants to read this! I mean, maybe you would like to hear the stories. I have told some of you when I've seen you at ballet, or school pick up, or in the foyer at church. I've texted others, and you've been so encouraging in your responses, feedback and prayers. Thank you. Thank you. Thank you! Your prayers have meant the world! I'm learning that sometimes it feels like the smallest thing you can do for someone, but really, those prayers, they're the biggest, best, most important thing you can do. In the meantime...Easter is this week! What is important this week is that we remember the Easter story. The real story. The one about the cross, and the thorns, and the massive stone that was rolled away. What is important this week is how that story, that moment in history, changed the trajectory of the world over 2,000 years ago and is still changing my life, bit by bit, today. What is important is how it can change your life too. This story, the one that you will hear if you walk through the doors of a church this Sunday, of Christ's death and resurrection, it is not just a parable, or nice metaphor to contemplate while we eat extra chocolate and dye eggs in vibrant pastel colors. It is truth that will permeate your soul if you spend the time to meditate on what it really means. As I've been reading books about Easter to the kids, listening to worship music on my I-phone, and thanking God for the many, many blessings in my life, I have been reminded that my faith in Christ and my belief in his ability to actively work in my life, has been a comfort and an anchor to my soul...no matter what my circumstances are. In the midst of many unexpected moments, I have found myself reminded that while I didn't anticipate any of it, God's sovereign hand was in all of it. His grace has been the silver lining, and my faith in him has anchored my heart and my mind. When I start to feel tired and weary from the day to day my soul has whispered, "Come to me all who are weary and I will give you rest." When I start to wonder why nothing seems to be going as planned, I hear, "I know the plans I have for you...plans for a hope and a future." 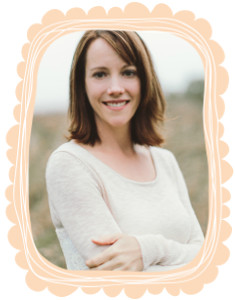 When I feel irritable and incapable of all that is required of me as a mom, the whisper says, "My grace is sufficient for you, my power is made perfect in weakness." And, when I wake up in the morning and that sense of panic about all that the day may require of me threatens to overwhelm, my soul proclaims, "THIS is the day that the Lord has made. I WILL rejoice and be GLAD in it." 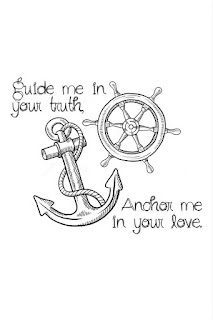 An anchor prevents a craft from drifting, it is a source of security and stability. 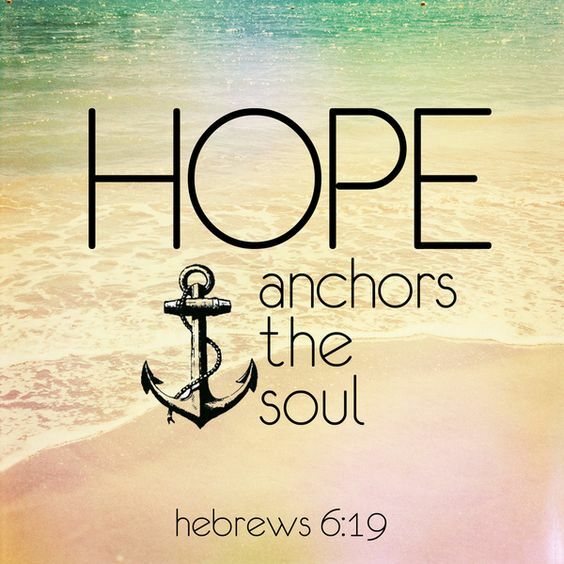 One description I read recently said, "the anchor is a symbol for both hope and steadfastness. When a ship raises it's anchor it is leaving on a new adventure, when it drops its anchor it is securing itself." In the sea of life, I so often need that security. I need something to connect my heart, mind and soul to. Something steady that I know will not shift, no matter how high the water may rise, or how far from shore I feel. I hope you have a blessed week. I hope that, even if you haven't been in a church since Christmas, or in years for that matter, that you would allow yourself to wander through the doors this week and let God speak to your soul. 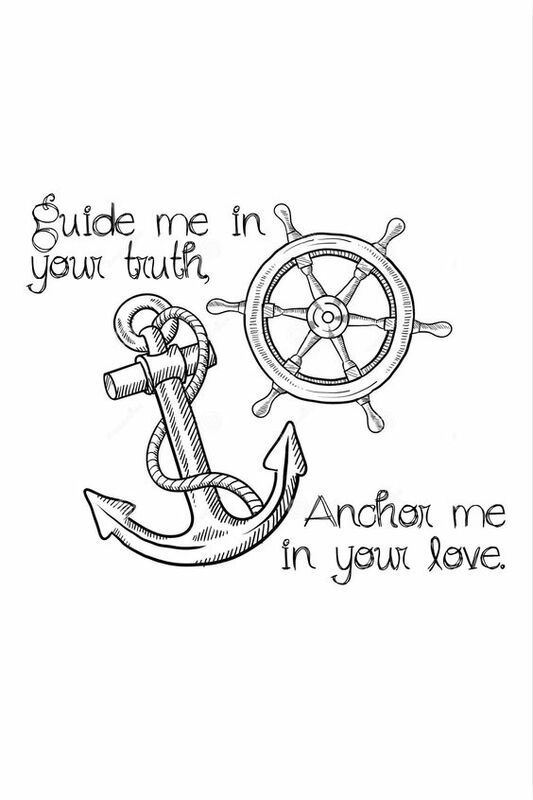 Let Him anchor you to something more solid than anything this life has to offer. If there is any week to start something new, it's this week. So, if church is new for you, no excuses! It is spring, a season of new life. We are celebrating Easter, the story about life overcoming death. Wiggle your way into a church pew or seat and let the story transform your heart this weekend. Our church, The Chapel, has four services you can attend (7 am, 9am, 11 am, and 1 pm). If you are a steady church goer, and have been on this faith journey for a while, allow yourself some extra time to meditate on the truth of the Easter story and how it has impacted your life. 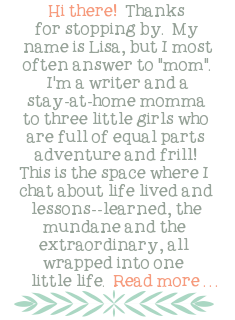 Read the stories to your kids, paint pictures of new life, make resurrection rolls (they're yummy! ), and point out the new life springing forth from the ground as the crocuses start to push through.